The good news is that they didn't get inside the ducts. When they do, they can cause all kind of damage. 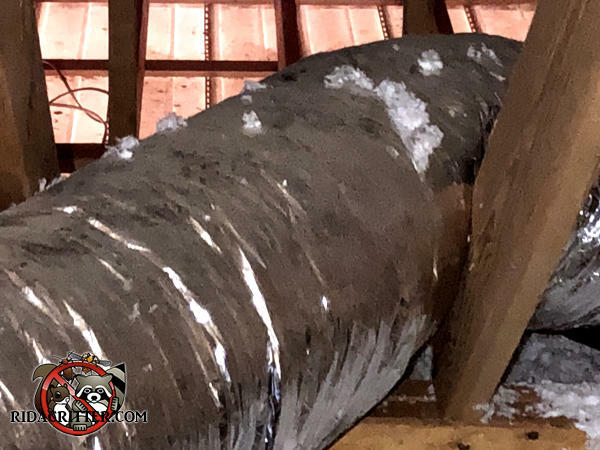 Replacing that section of duct is easy compared to fixing the damage they can do to the heating and air-conditioning systems if they get inside. To learn more about squirrel removal in the Macon area, please click here.